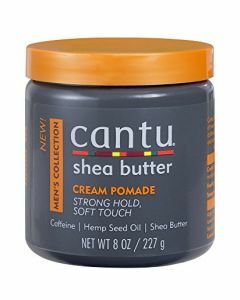 Cantu Men Cream Pomade 227 gr. 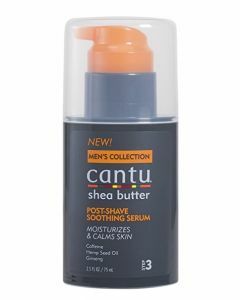 Cantu Men Post-Shave Soothing Serum 75ml. 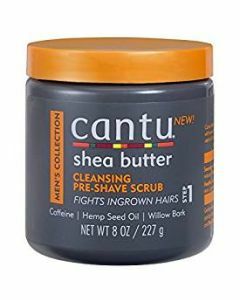 Cantu Men’s Cleansing Pre-Shave Scrub 227 gr. 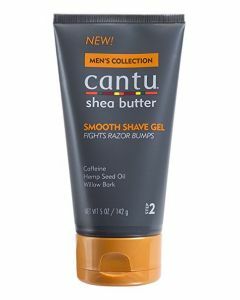 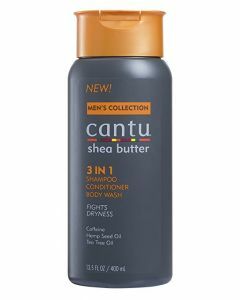 Cantu Men’s Smooth Shave Gel 142 gr. 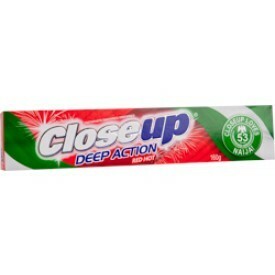 Close Up Toothpaste – Deep Action 140 gr.